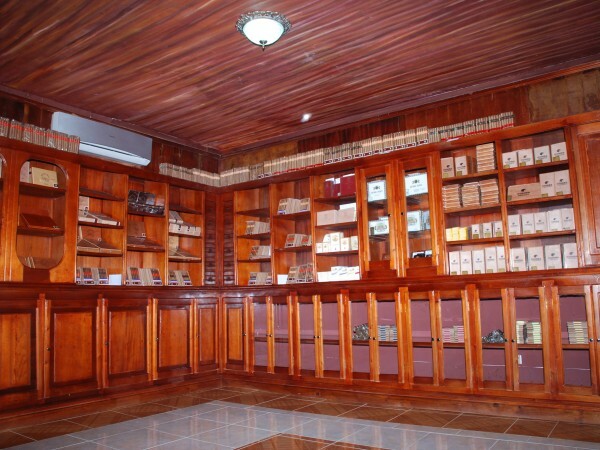 Our history dates from 1998 when living outside the Dominican Republic we tried different cigars, all of different brands and good quality. 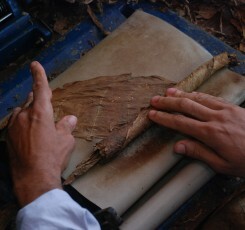 This gave rise to the dream of creating our own cigars. 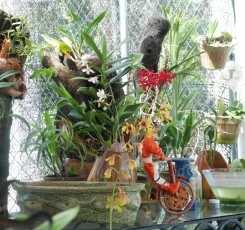 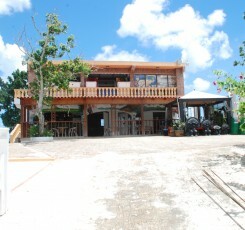 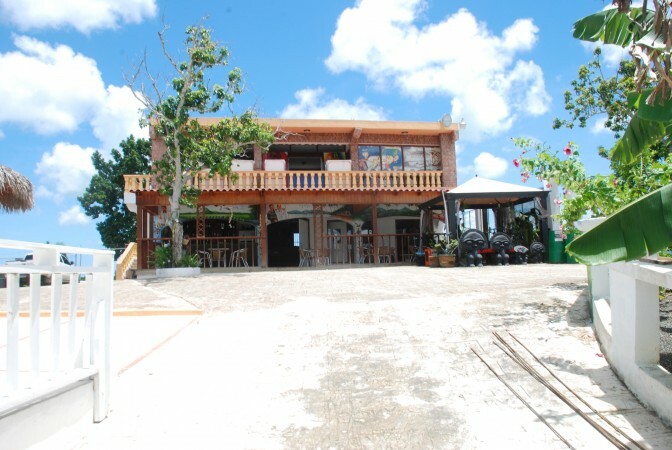 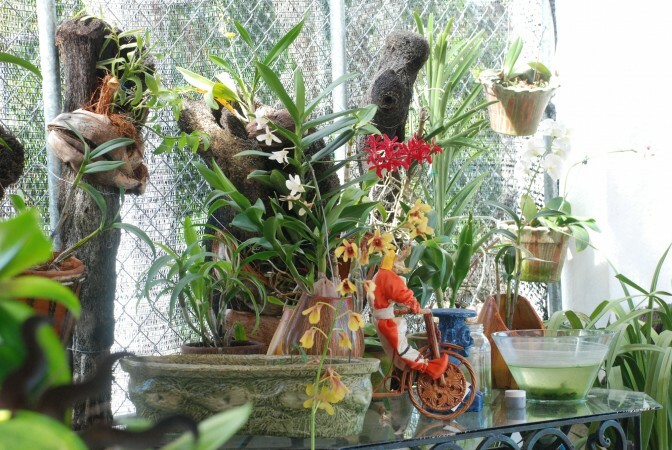 This dream continued to grow after returning to the island. 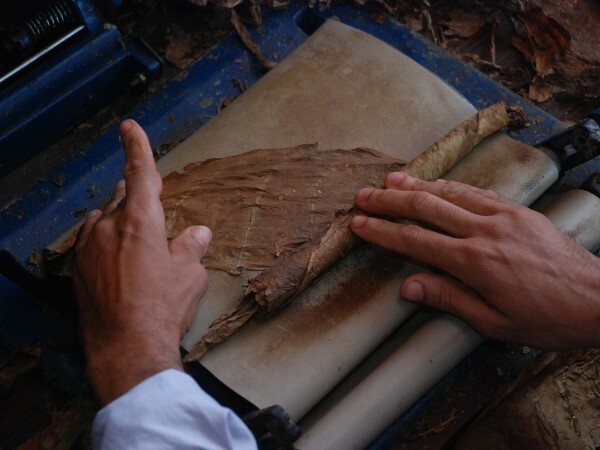 Walking through the plantations of the northern part of the country, known as ‘el Cibao’, where the best Dominican tobacco is grown which are recognized worldwide for its excellence and quality, we tried several classes and it was because of this that we realized that we had to make this dream become a reality. 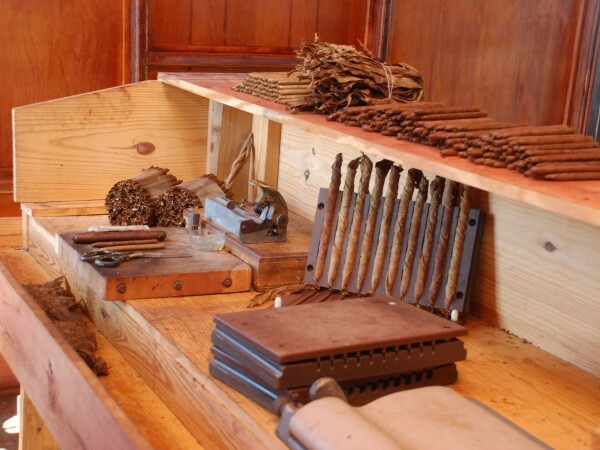 Our cigars were named after, Rancho: typical latin word which means your home. 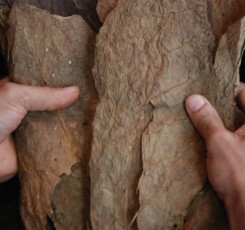 Real: reality, truth. 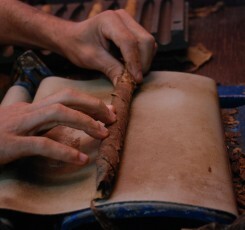 With this comes the name of Rancho Real Cigars. 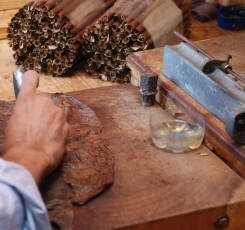 Cigars of which we should be sure to maintain its texture with the same quality as the long filler snuff, originality and unique flavor only we offer. 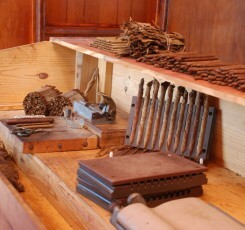 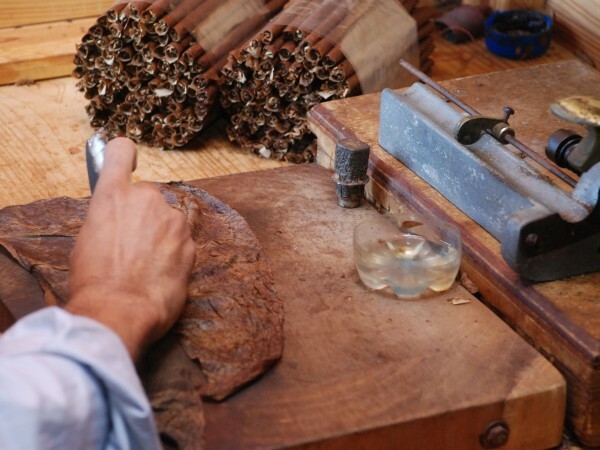 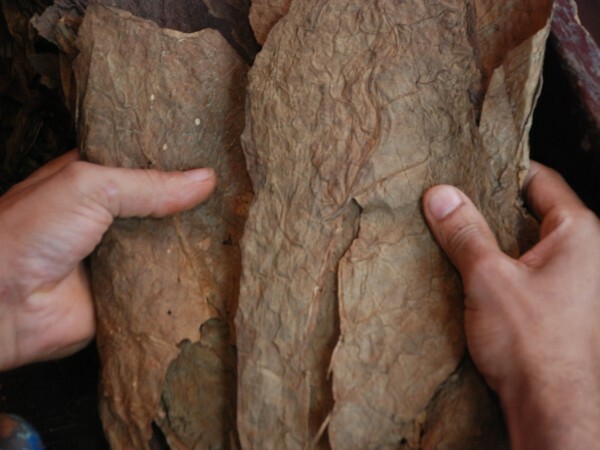 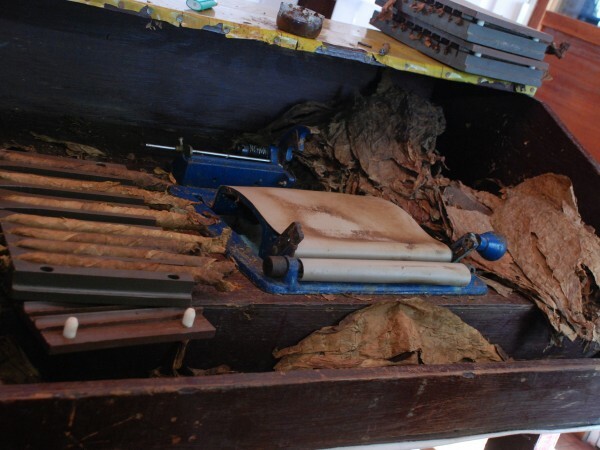 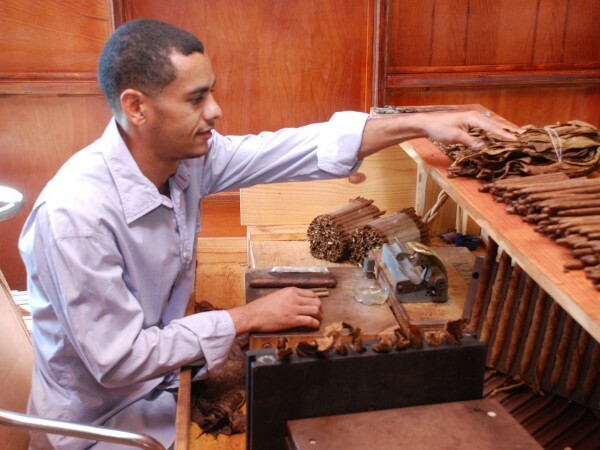 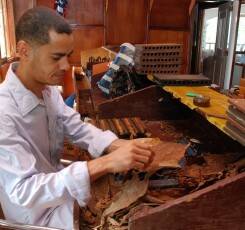 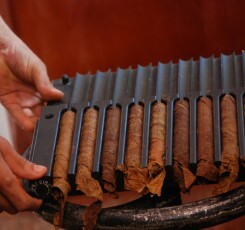 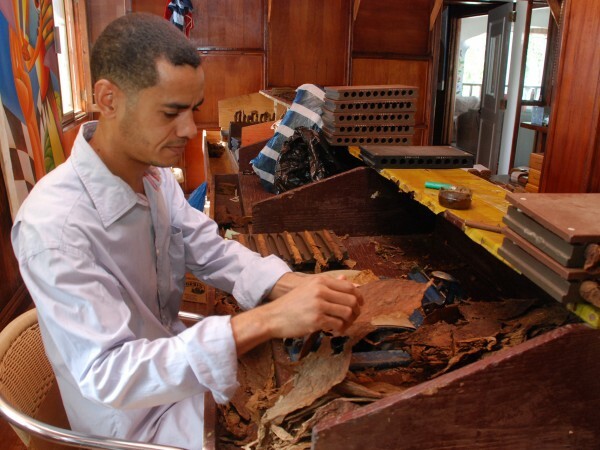 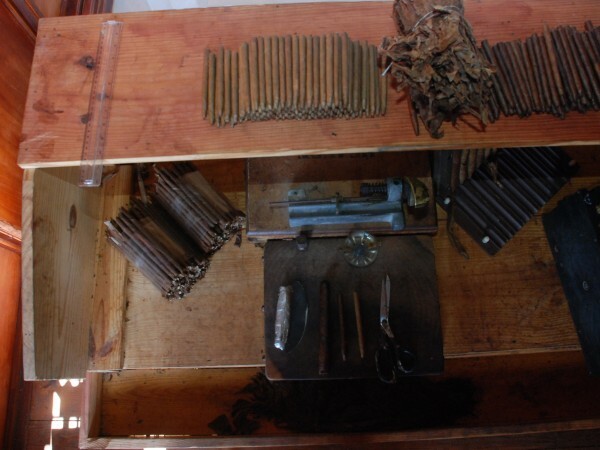 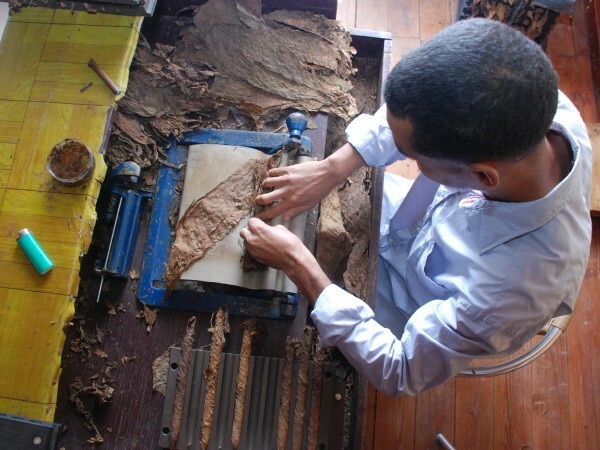 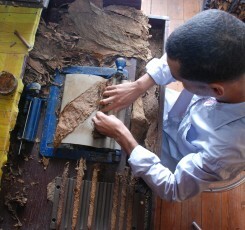 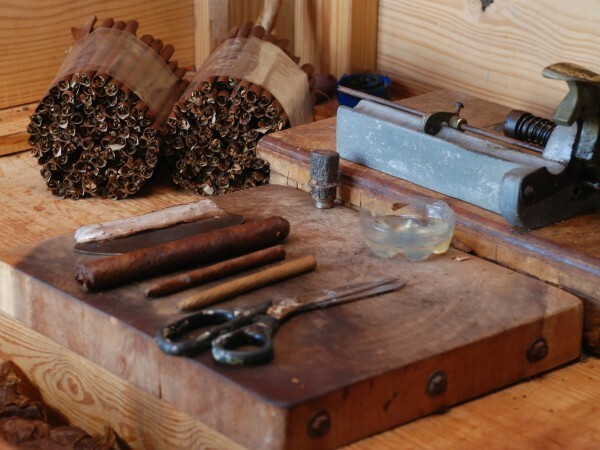 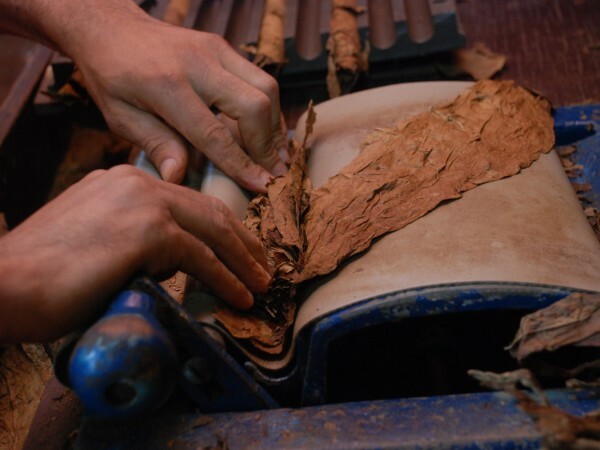 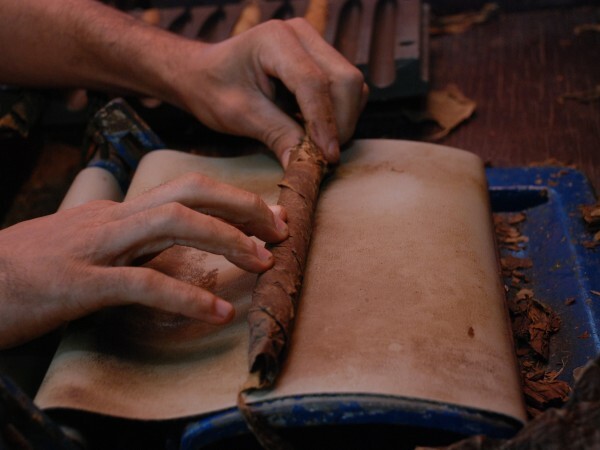 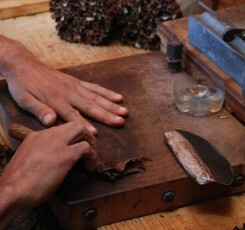 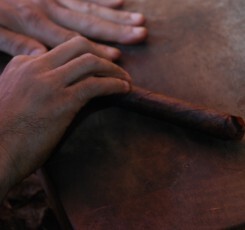 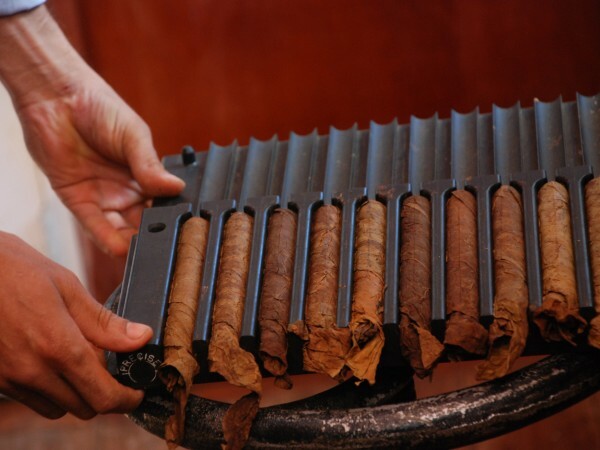 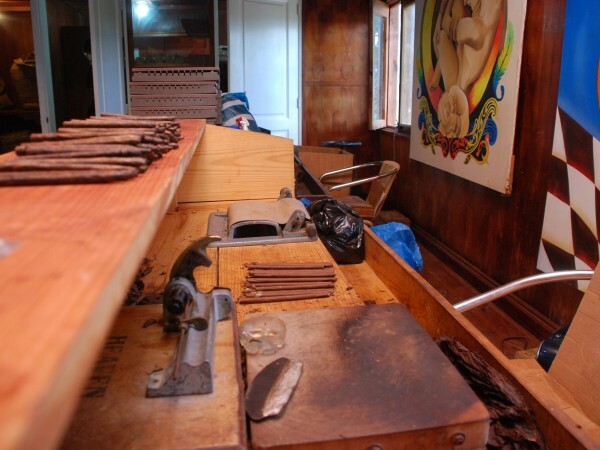 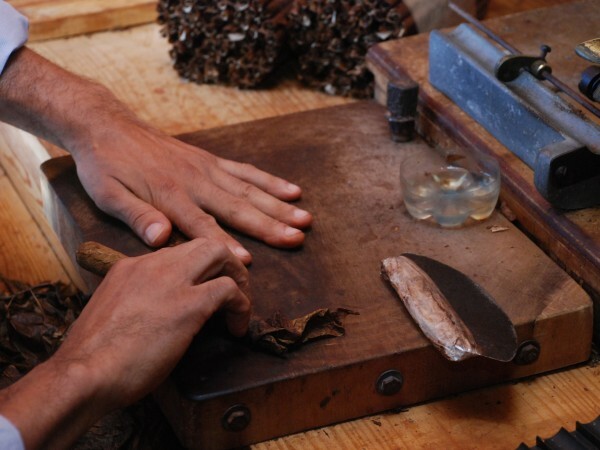 Made entirely by hand and combining them with the best tobacco worldwide, all this just to create the perfect cigar. 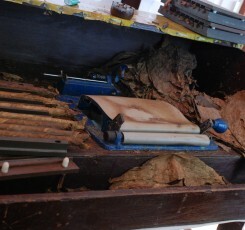 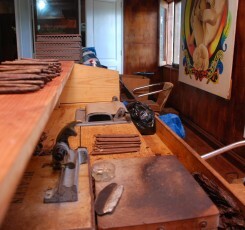 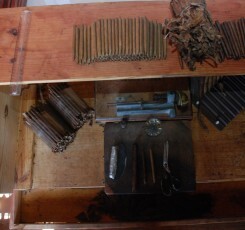 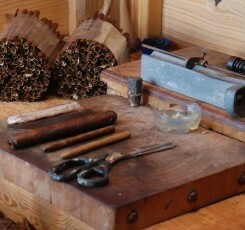 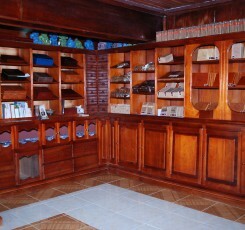 We decided not to improvise and seek Tobacco staff with experience of over 20 years in making handmade cigars. 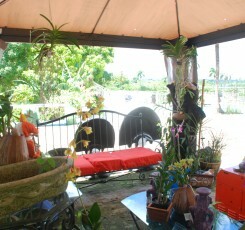 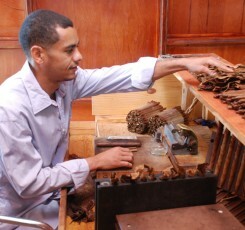 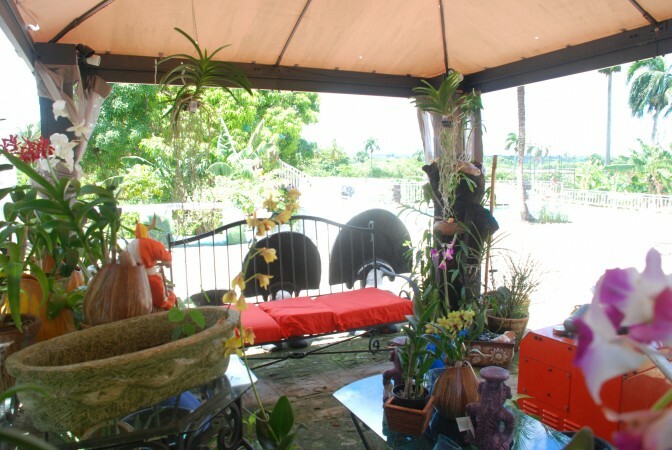 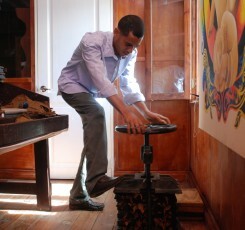 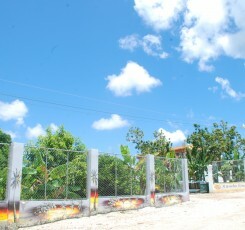 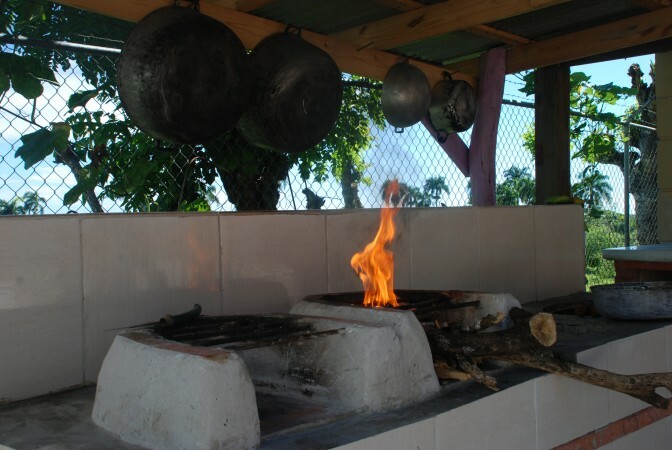 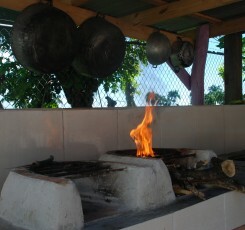 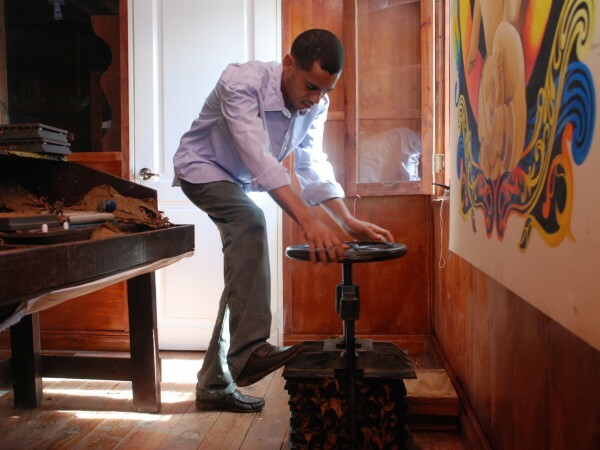 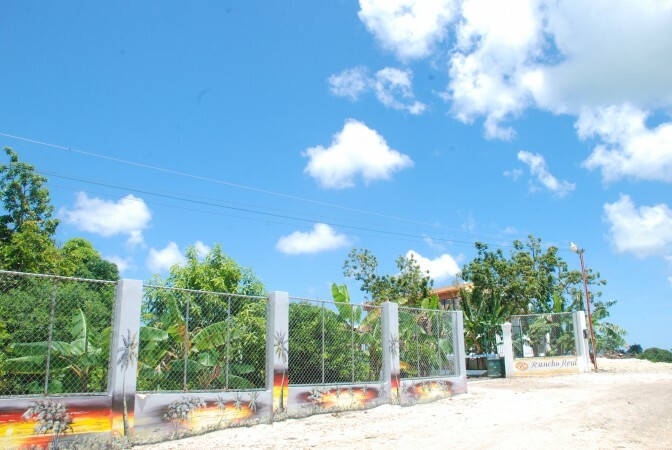 We set up our factory Rancho Real Cigars on the east of the country, La Gina, Higuey, La Altagracia. 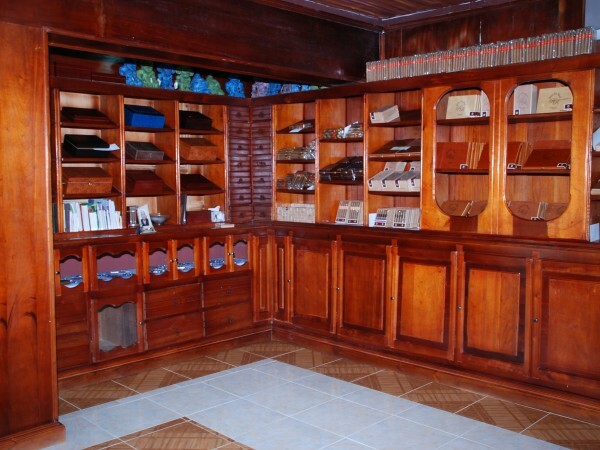 Today our factory has more than a dozen different models of world-renowned cigars, among which can be found; Minis, Petite, Corona, Robusto, Belicoso (torpedo), Toro, Toro Gordo, Figurado, Flecha, Fancy tale, Bolnak, Imperiales, Hemingway and our unparalleled Flavor Cigars. 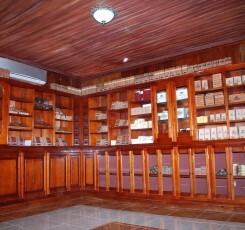 With the finest variety of flavors such as: vanilla, cognac, cherry, strawberry, chocolate and more. 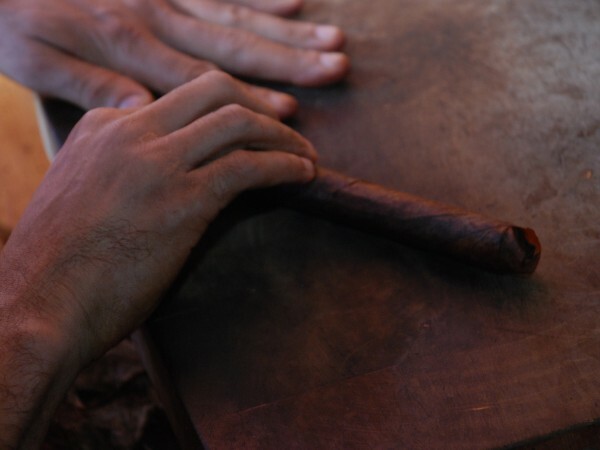 There are no words to describe the immense pleasure we feel to be able to design, develop and taste for the first time each of our unique Rancho Real Cigars.